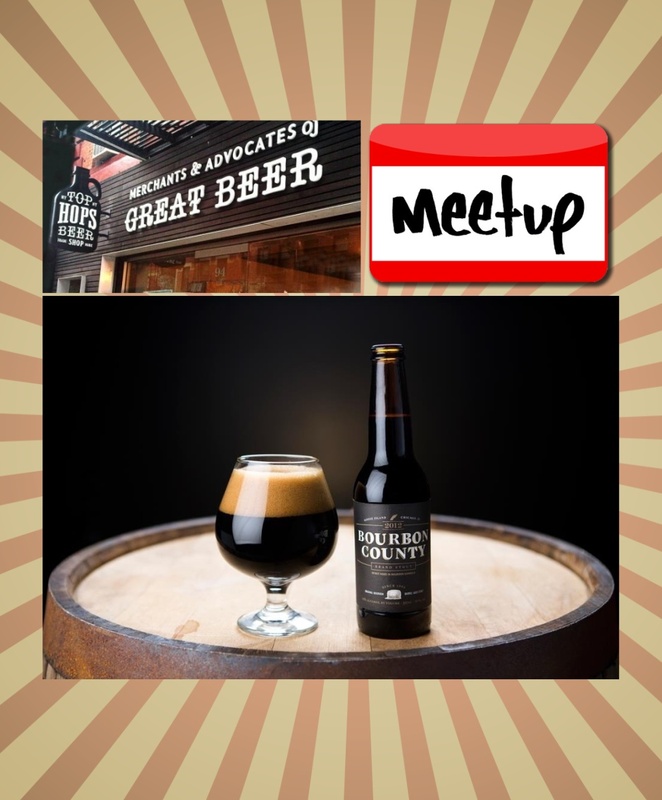 Our meetup group is having our next hangout on Friday May 1st, at Top Hops Beer Shop, starting at 7pm. Top Hops is both a bar and store, with 20 taps and a great selection of bottles to buy (http://tophops.com/). It’s located on 94 Orchard Street (between Broome and Delancey), easily accessible from the J, M, Z, B, D, and F trains. This bar always has a great tap list, and they’ll be tapping a special keg just for us: Goose Island Bourbon County Brand Stout. For those who haven’t had it, it’s one of the best imperial stouts in the world, with a 100 rating on both Beer Advocate and Rate Beer. But be careful, it’s 13.8%! Feel free to invite anyone! Please let us know if you have any questions, and we hope to see everyone there!